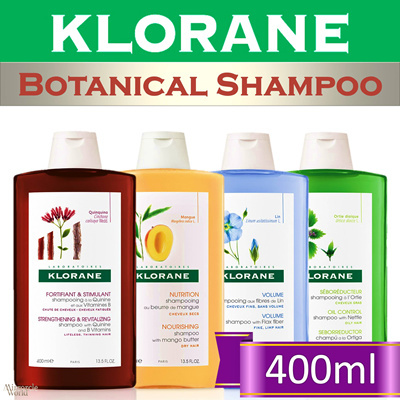 Klorane combines the best of nature with pharmaceutical knowledge to develop pure proven botanical hair care products suitable for the entire family since 1965.
fast delivery and received in good condition. caps of shampoo are covered with dirt which can be cleaned with wet tissues. Thk u seller. 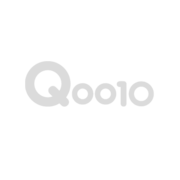 I recvd all my items. Love this shampoo. Shampoo smells good! The bottle is smaller than expected, may not be value for money. Item received in good condition. Value buy.